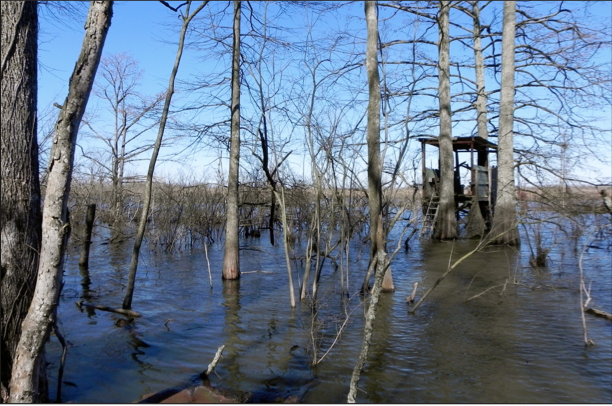 Goose Pond Reserve is 1,180 (+/-) acres located west of the Arkansas River, in Pulaski County, near the community of Woodson, between Little Rock and Pine Bluff, Arkansas. 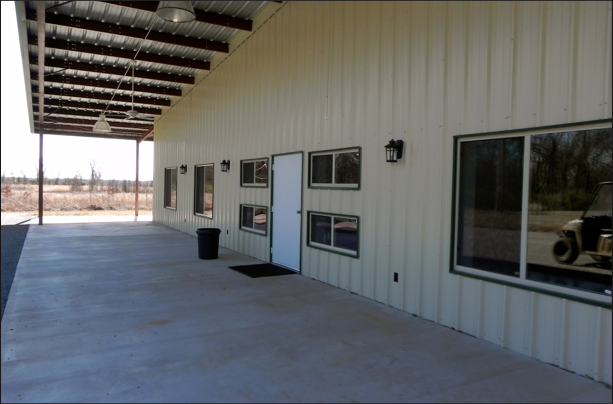 It is a year-round outing place offering exceptional deer, duck, and quail hunting during the autumn and winter with excellent crappie, bass, and bream fishing in the spring and summer. 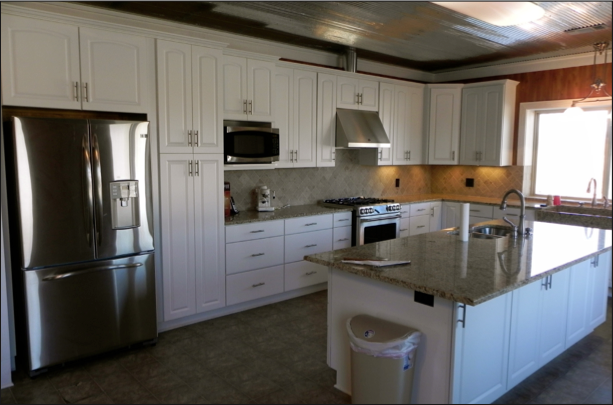 A newley-built, 8,000 (+/-) square foot, lodge with large shop provides excellent accommodations and there is additional equipment storage away from from the lodge. 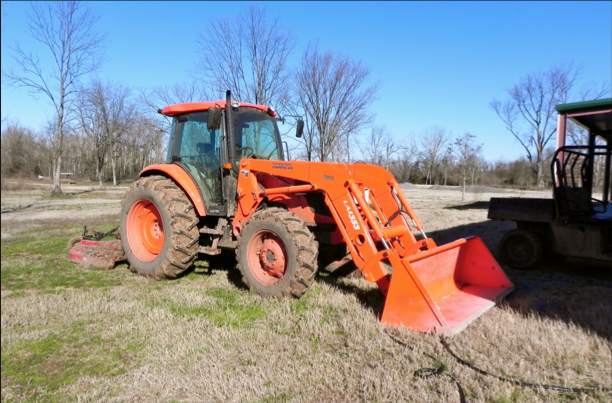 The property has excellent access directly from Pulaski County roads 96 and 87 and a quality system of internal roads, which provide access throughout to established deer stands and food plots, duck blinds and to the fishing lake. 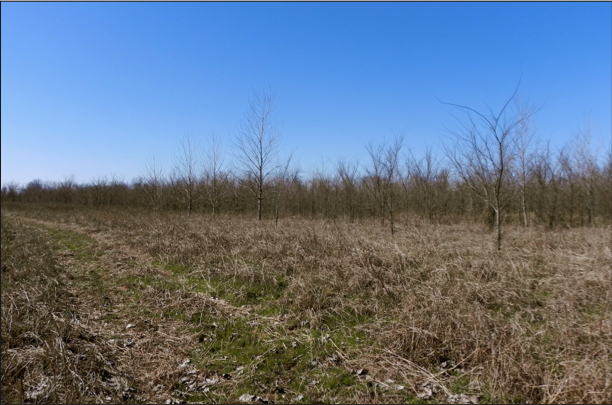 There are over 25 (+/-) acres of established food plots, mineral stations and supplemental feeders to compliment the tremendous deer herd in place. 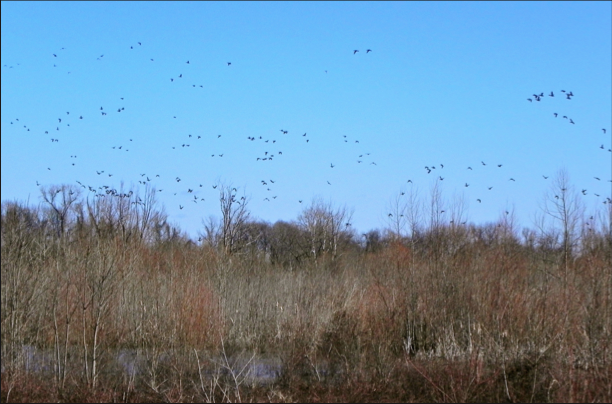 The Arkansas River provides a waterfowl flyway directly to the property and there are over 220 (+/-) acres of shallow water, moist soil impoundments in various stages of maturity for duck hunting, plus the former river shute “Goose Pond”. 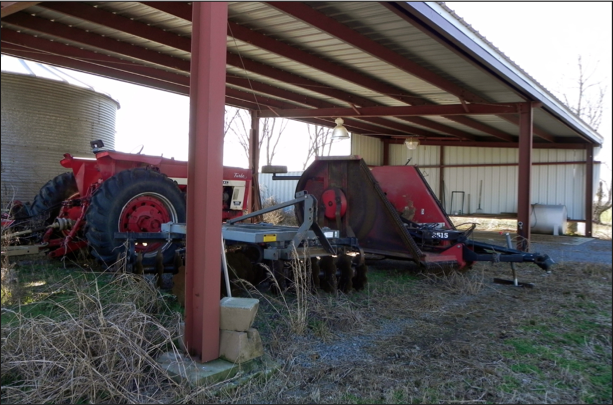 Water can be provided to the moist soil units via two (2) wells when needed. 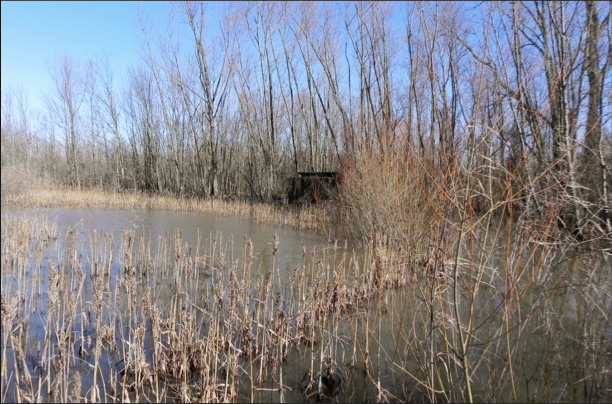 There are two permanent duck blinds, and the property lends itself for the development of additional duck blind placements. 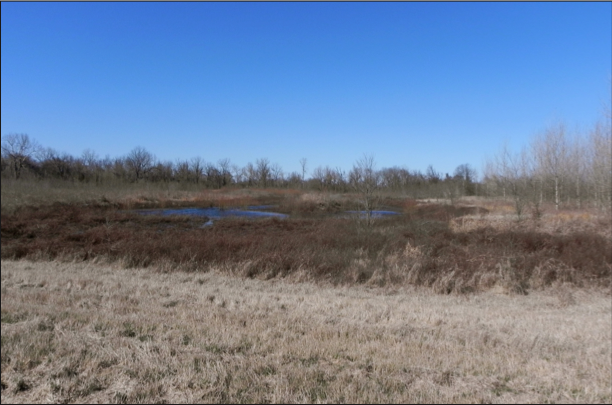 In 2003 this property was accepted into the Wetlands Reserve Program (“WRP”) and since 2002 it has been intensely developed and managed by the landowner for deer and duck hunting. 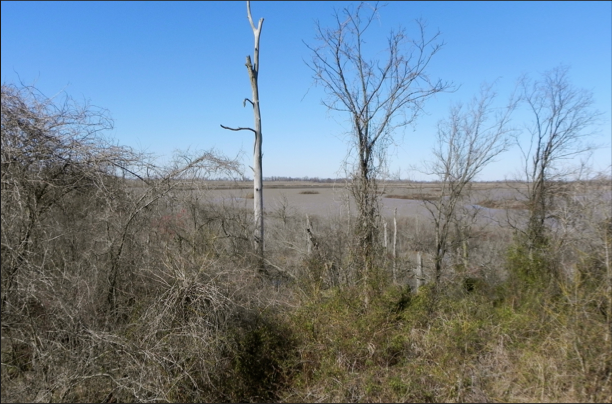 The property is situated in the center of the “Woodson Joint Venture”, which was formed by 12 landowners in 2002 for the enrollment of over 7,500 contiguous acres in the United States Wetlands Reserve Program (“WRP”). 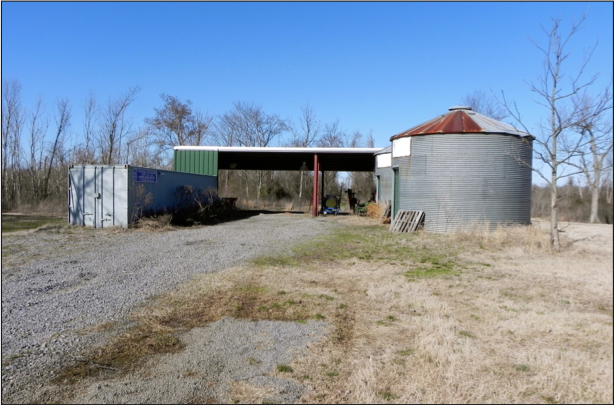 In 2007, 17 landowners with contiguous property in Lonoke, Pulaski and Jefferson Counties formed the “England Joint Venture” for the WRP enrollment of 12,500 (+/-) acres directly across the Arkansas River. 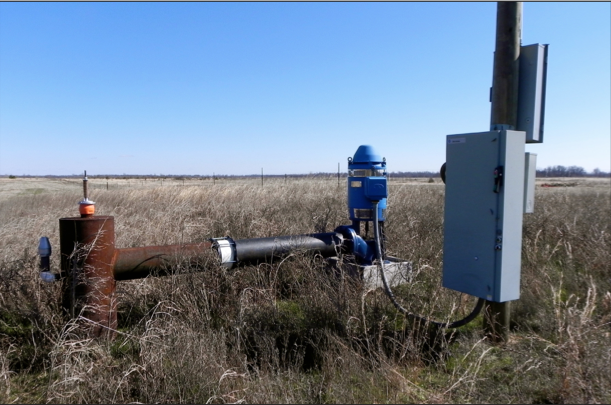 All together there are over 20,000 (+/-) acres of WRP, all contiguous only broken by the Arkansas River. 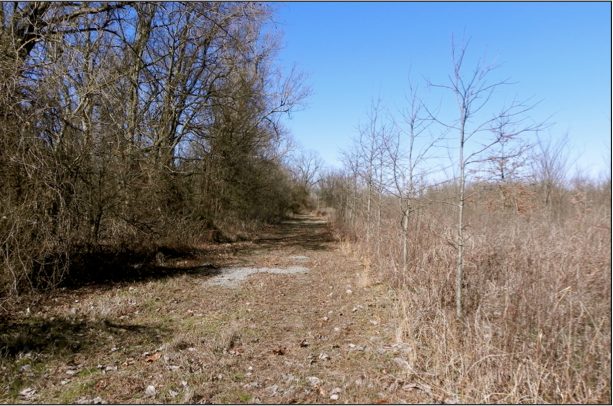 With the restoration of the native habitat and grasses the wild quail population has soared and the property maintains numerous coveys of bobwhite quail. 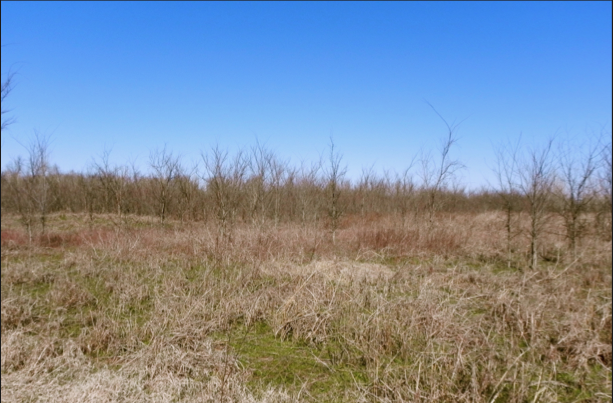 The grasslands accompanied with the dispersed timber, brush tickets, and maturing trees provides a variety of habitat well-suited for upland birds. 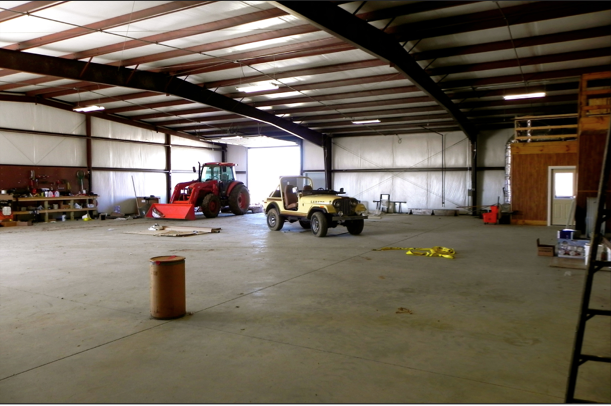 The opportunity exists to professionally develop an upland bird hunting venue through a “put and take” operation for both quail and pheasant hunting. 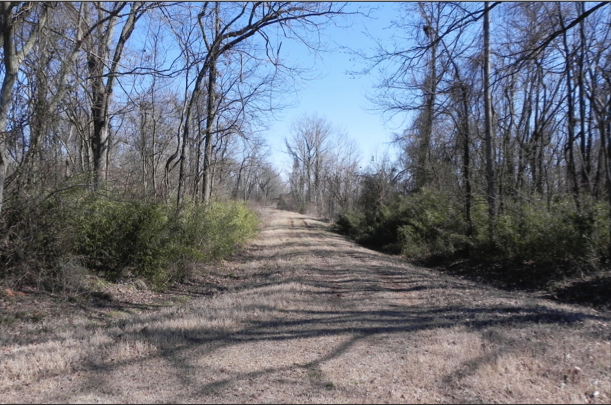 The close proximity to the Little Rock metropolitan area provides a great opportunity for the executive sportsman, either through private ownership as a personal sporting retreat or for the development of a quality, commercial entertainment business. 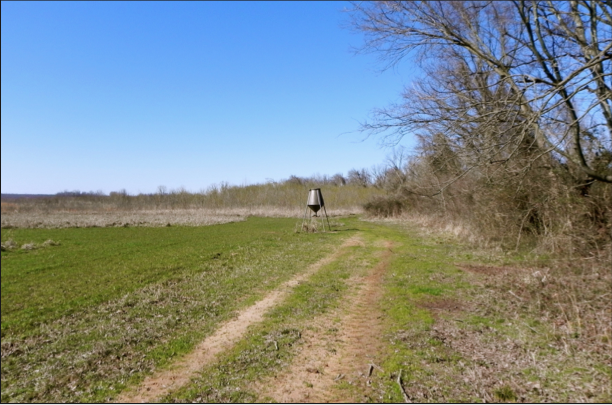 The property lends itself well to offer paid deer and duck hunting outings, but most importantly a commercial “put and take” upland bird hunting operation. 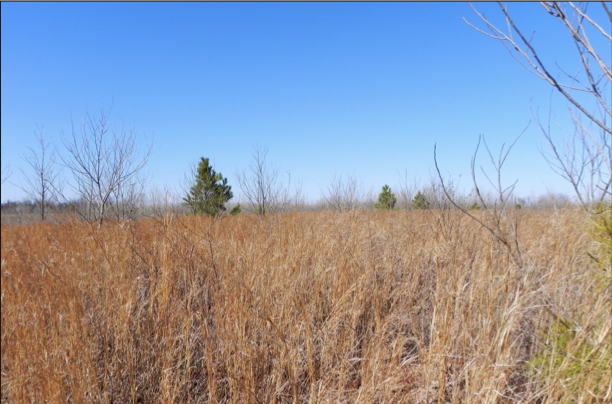 In summary, Goose Pond Reserve is a highly-developed, large contiguous property, located within quick access of Little Rock, Arkansas, which offers sporting assets rarely available to the hunting and fishing enthusiast all in one package.